Ben Affleck's Gone Baby Gone is a psychological thriller about a team of investigators searching for truth amidst the possible abduction of a young girl. Good guys die, questions are raised and people just generally aren't who they seem. 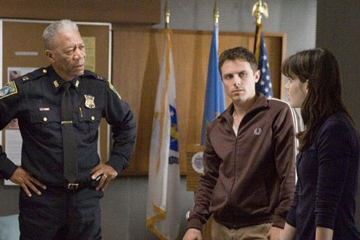 How well do you know Gone Baby Gone?